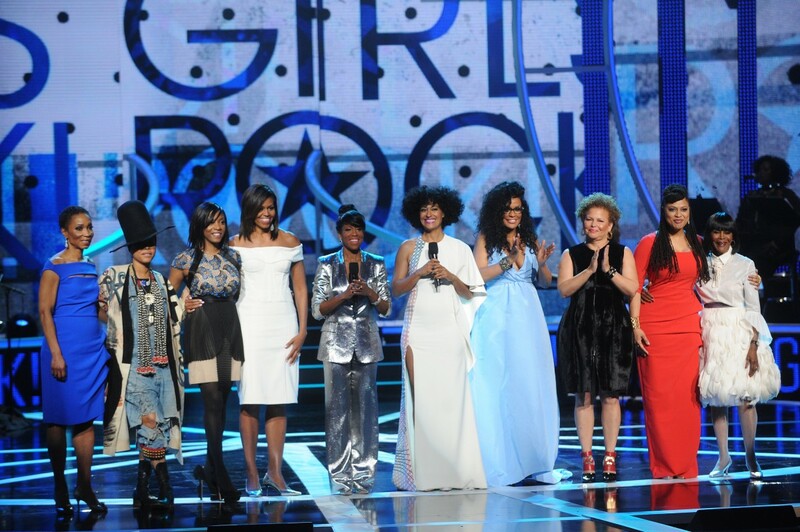 On the “A” w/Souleo: Black Girls Rock! and Bold Soul Sisters Sound Off! 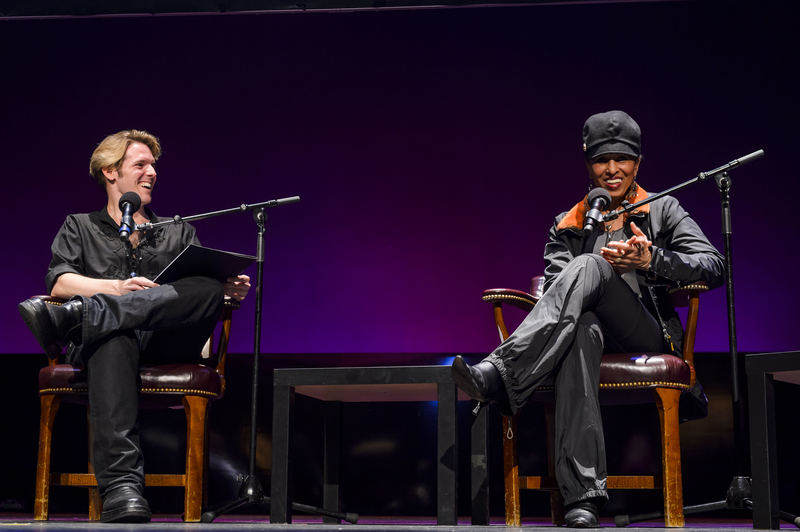 Women’s History Month drew to a close–or should we say a crescendo–this past week with two special March end-of-the-month events, where women were celebrated and given a platform to share their thoughts on a host of topics, including the F word: feminism. At the Apollo Theater’s panel discussion, Bold Soul Sisters: A Revolution of Sound and Style, moderated by music journalist and essayist Christian John Wikane, four legendary recording artists (Rochelle Fleming of First Choice, Nona Hendryx of Labelle, Ruth Pointer of The Pointer Sisters, and Kathy Sledge of Sister Sledge) reflected on the cultural impact of 1970s girl groups who revolutionized the scene with their progressive style, provocative lyrics, and feminist stance. 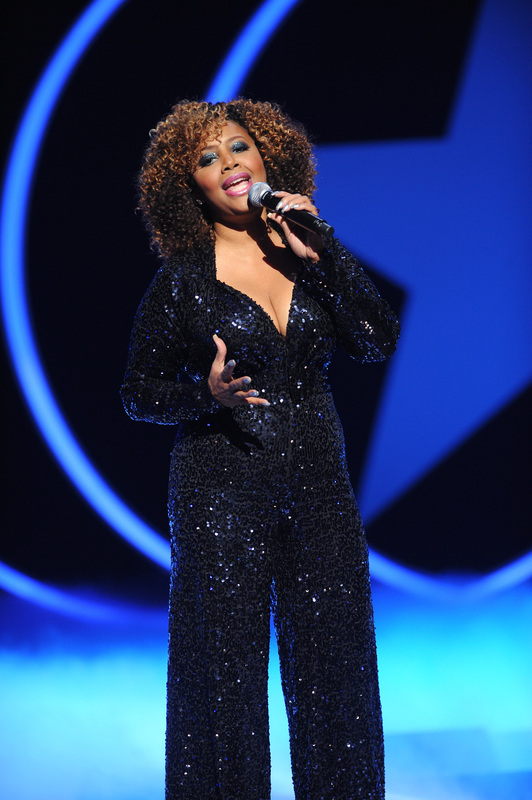 The taping of BET’s Black Girls Rock!show at the New Jersey Performing Arts Center, included several musical offspring of the aforementioned acts with the likes of Erykah Badu, Lalah Hathaway, Jill Scott, Janelle Monae, and more. 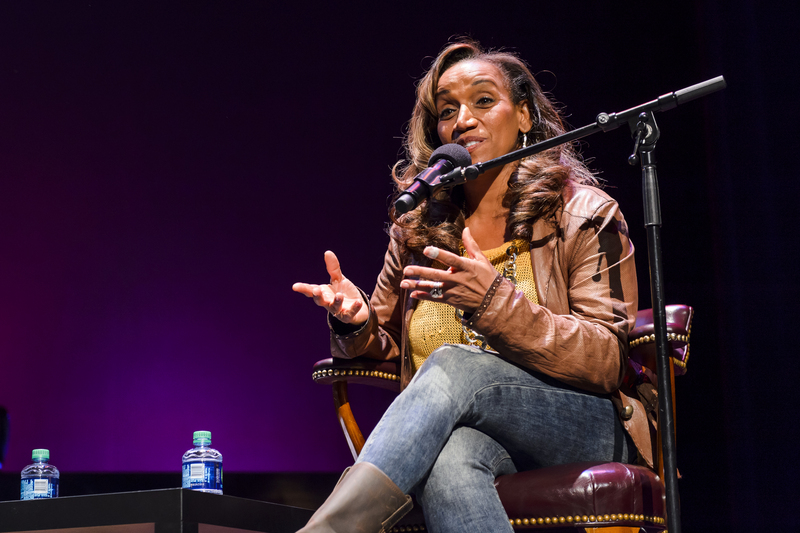 Taking its namesake from the nonprofit organization founded by DJ and philanthropist, Beverly Bond, Black Girls Rock! honored women from actress Cicely Tyson (Living Legend Award) to educator Nadia Lopez (Change Agent Award). And oh yeah, First Lady Michelle Obama just so happened to make an appearance during the show which airs Easter Sunday, April 5 at 7pm/ET. Check out our highlights from each event where the women in attendance discussed the state of feminism, the connection between Black women and gay men, and intergenerational communication. The weekly column, On the “A” w/Souleo, covers the intersection of the arts, culture entertainment and philanthropy in Harlem and beyond and is written by Souleo, founder and president of event/media content production company, Souleo Enterprises, LLC.